Ready to Buy Your Roulette Table? 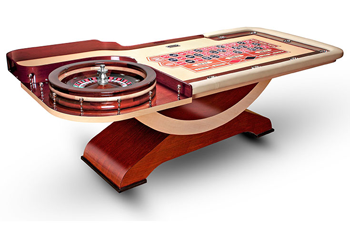 We offer three distinct styles of Roulette tables. Each style can be a custom table made to your wishes and desires. Call 480-792-1115 to learn more about all the options and pricing. Read more about Pharaoh Roulette Tables and see al the options available to cutomize your very own roulette table. 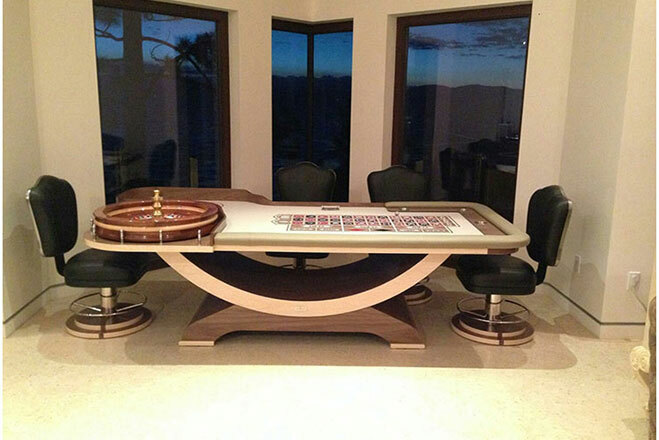 Read More about Pharaoh Roulette Tables and Diamondback Billiards.